*HUGE $60 PRICE DROP! BEST PRICE! 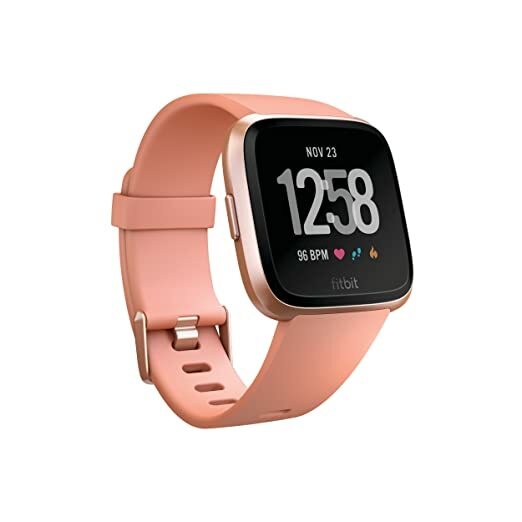 * Amazon – Fitbit Versa Smart Watch, Black/Black Aluminium, One Size (S & L Bands Included) just $89.99 (Reg $199.95) + FREE Shipping! 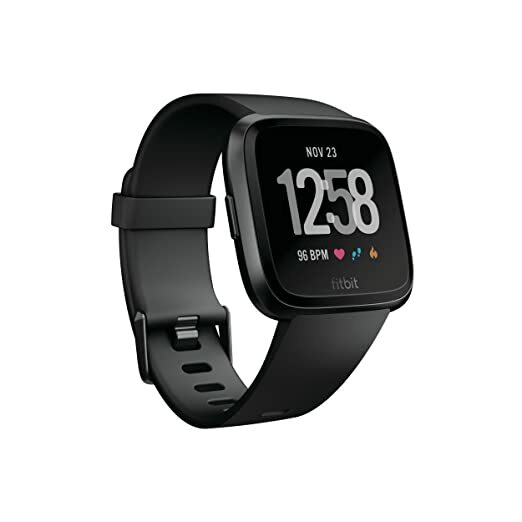 Amazon is offering the Fitbit Versa Smart Watch, Black/Black Aluminium, One Size (S & L Bands Included) for just $89.99 (Reg $199.95) + FREE Shipping! HUGE $60 PRICE DROP to its LOWEST EVER PRICE! The item is backordered and is likely to completely SELL OUT very soon!